Please use our toll free line or email to contact our office about our products. We will be glad to assist you with information on our products and direct you to our dealer’s in your area. 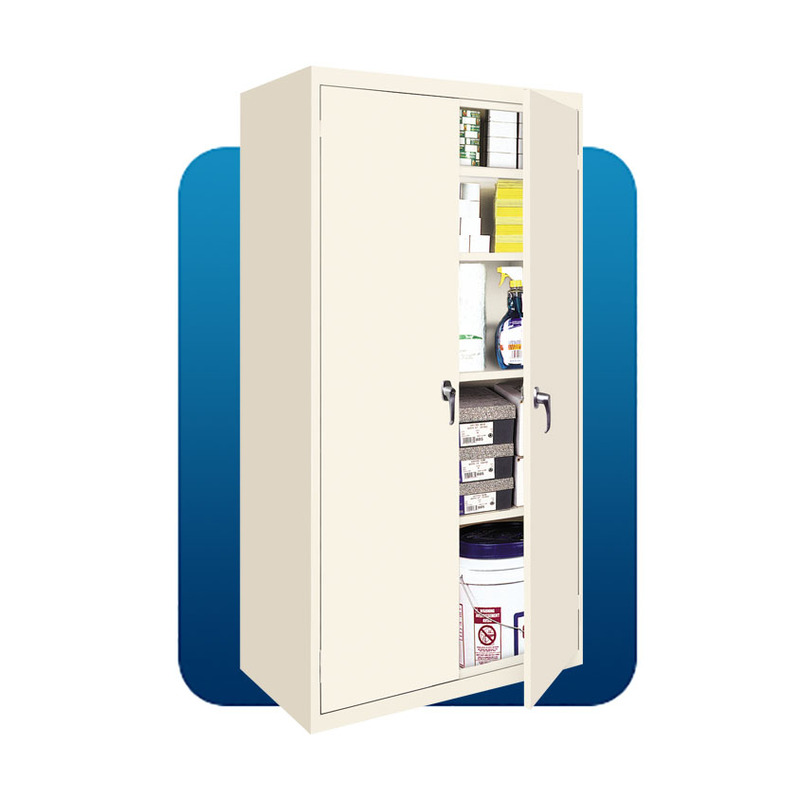 Cabinets are shipped fully assembled, ready to use, and packed in heavy duty, air cushioned cartons. 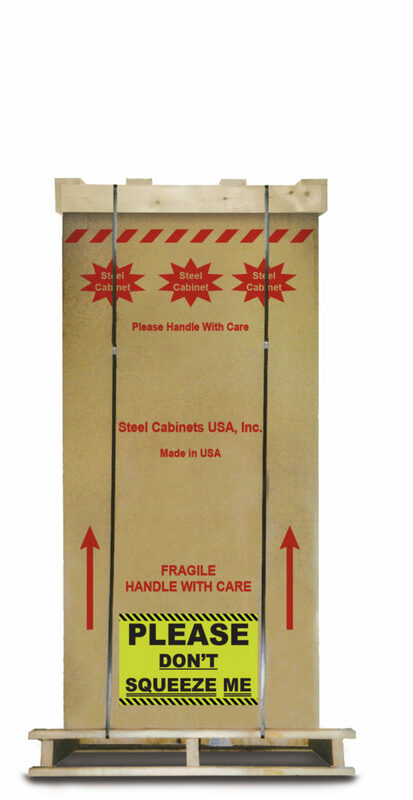 They are then strapped to custom made wooden pallets for extra protection during shipping. Orders ship within 72 hours. 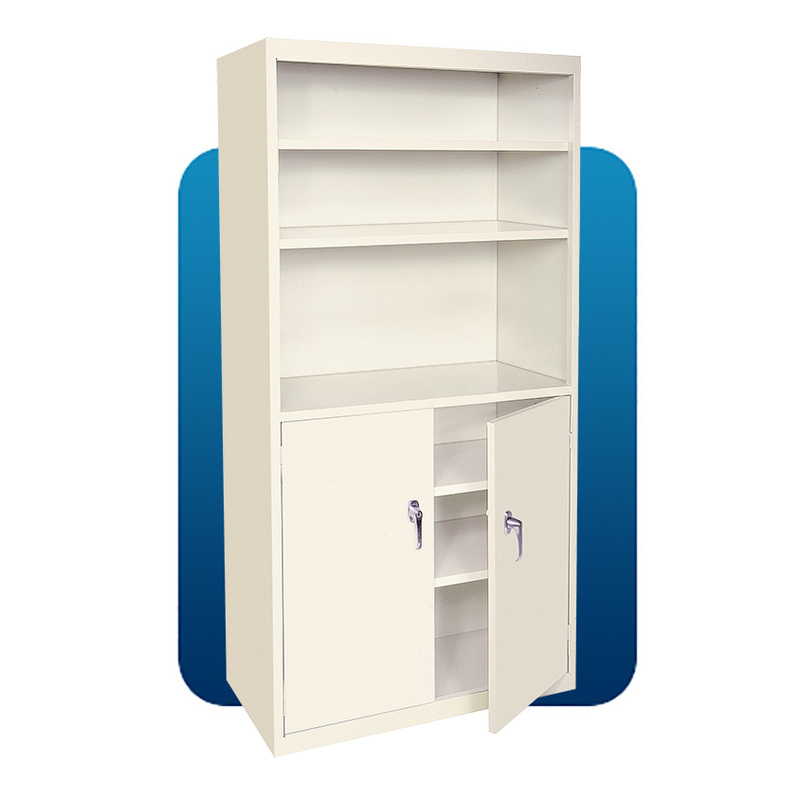 All cabinets are produced at our factory in Brownsville, Tennessee with quality American-made steel, powder coat paint, and heavy duty casters. 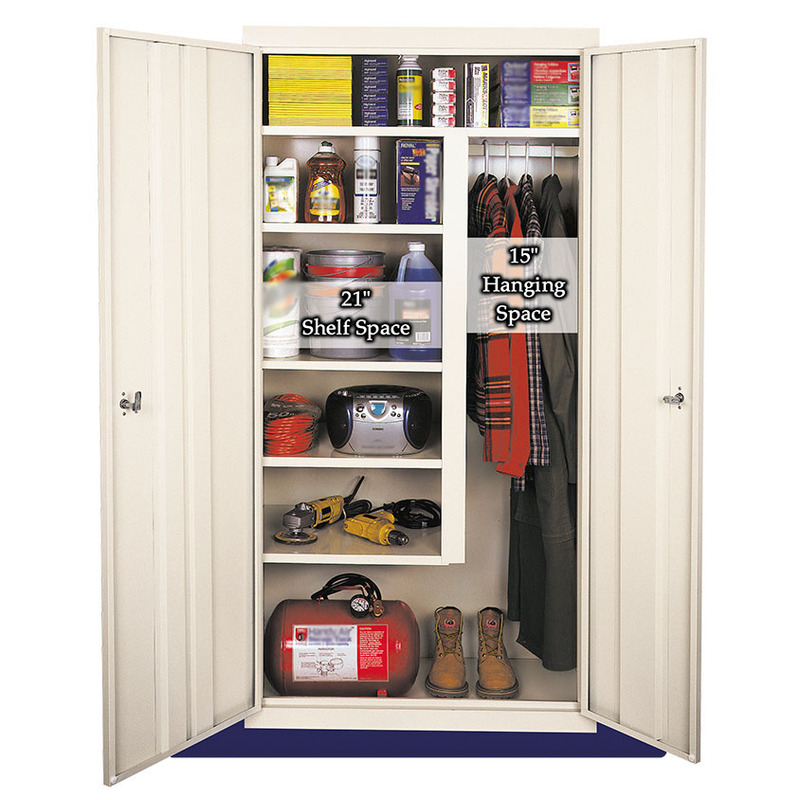 All work is performed by dedicated Tennessee Steel Cabinets USA cabinetmakers.